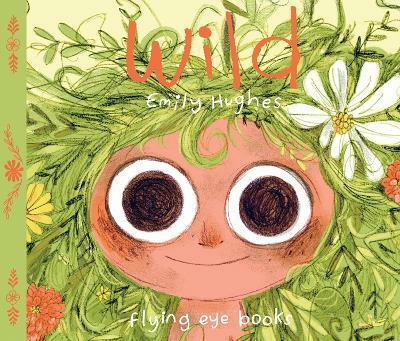 This term the children in Y2 have really enjoyed the new class read book sets, our first one being ‘Wild’ by Emily Hughes. We did lots of different work around woodland animals, which included a visit to our local woods, and it also linked in very nicely with our science topic, ‘Living things and their Habitats’. We have recently begun reading our second class read, ‘Man on the Moon’ which the children are loving. We haven’t quite reached the end, so they are eager to find out what happens next. the writing activities so far have included predicting what happens next, post-cards home from the moon and thought bubbles for our aliens. Once again, this story has been linked with our current history topic ‘Life of a significant British person’. In our history lessons the children have been using iPads to research the famous Tim Peake and Helen Sharman, and they are finding out some really interesting facts. We have just completed our topic of Signs and Symbols in Come and See, where the children have gained lots of knowledge about what signs and symbols to look for during a baptism in church. Examples of this are the font, holy water, Chrism oil, paschal candle and lots more. The children completed some lovely art work during our Remembrance Day celebrations, which included our annual visit to the Cenotaph in Knowsley Village. Here we remembered all of the fallen soldiers who sacrificed their lives in service of their country. This term the children have been designing a new suite for Traction Man. 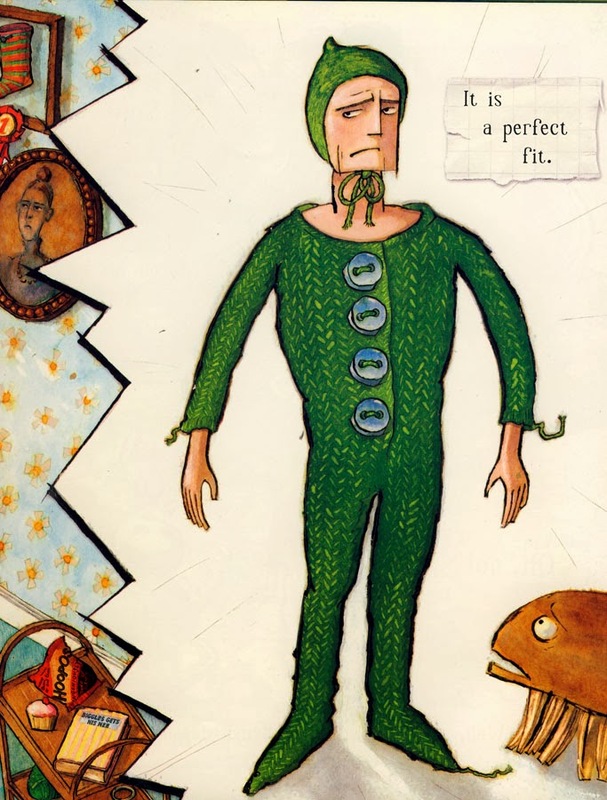 He is about to embark on a mission against Captain Killer Scissors, and his knitted green romper suit just isn’t up to the job. He needs their help!